Hospice of Central Ohio has earned The Joint Commission’s Gold Seal of Approval®by demonstrating continuous compliance with its performance standards. The Gold Seal of Approval is a symbol of quality that reflects an organization’s commitment to providing safe and effective care. In addition, Hospice of Central Ohio earned “deemed” status, which indicates a provider meets or exceeds Medicare conditions of participation. Hospice of Central Ohio is also one of the few hospice organizations in Ohio to receive simultaneous Joint Commission certification in Community Palliative Care services and accreditation for home health care services. Accreditation evaluates the quality and safety of healthcare organizations, provides an audit of the delivery of critical services and patient care and validates continuous improvement efforts of healthcare providers. Hospice of Central Ohio underwent a rigorous on-site survey that examined compliance with standards regarding the provision of care, treatment and services, emergency management, human resources, individual rights and responsibilities, and leadership. The accreditation process also provided Hospice of Central Ohio with education and guidance to help staff continue to enhance its program performance. Hospice of Central Ohio has provided a holistic, community-based approach to hospice care for over 30 years. Hospice of Central Ohio is a not-for-profit organization serving nine counties in Central Ohio and is dedicated to supporting the physical, emotional and spiritual needs of patients and families dealing with life-limiting conditions. The Selma Markowitz Inpatient Center is located on the 6th floor of Licking Memorial Hospital. In addition, Palliative Care of Central Ohio, a service of Hospice of Central Ohio, is among the few Ohio palliative care services certified by the Joint Commission. Hospice of Central Ohio is a member of Ohio’s Hospice, a partnership of mission-driven, not-for-profit hospices in Ohio committed to a shared vision of strengthening and preserving community-based hospices. Founded in 1951, The Joint Commissionseeks to continuously improve health care for the public, in collaboration with other stakeholders, by evaluating health care organizations and inspiring them to excel in providing safe and effective care of the highest quality and value. 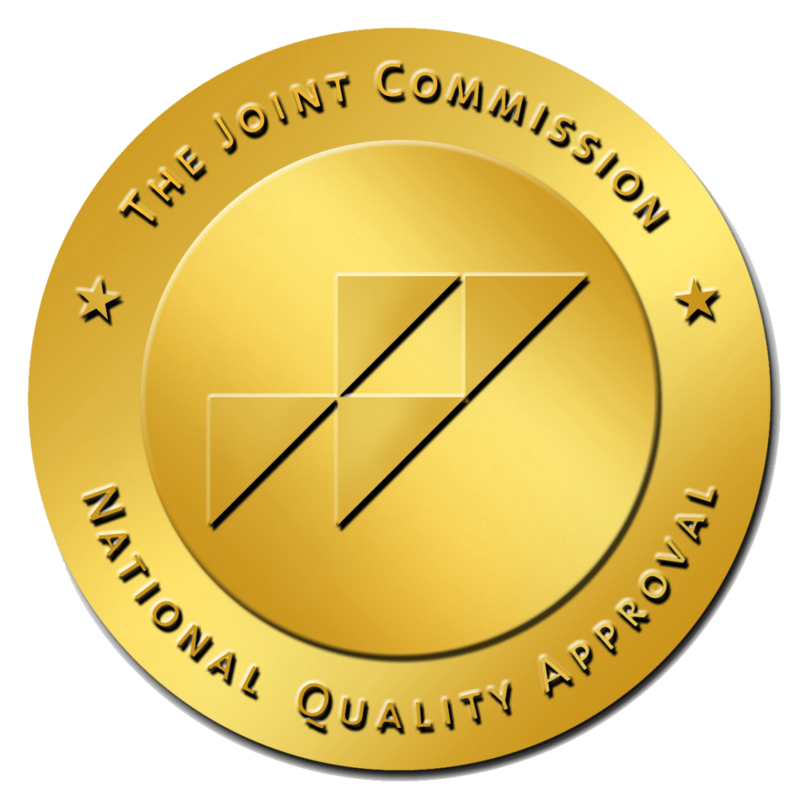 The Joint Commission accredits and certifies more than 21,000 health care organizations and programs in the United States. An independent, nonprofit organization, The Joint Commission is the nation’s oldest and largest standards-setting and accrediting body in health care. Learn more about The Joint Commission at www.jointcommission.org.